This project saw Penspen supply the first debutaniser column ever installed on a FPSO in the North Sea, allowing the client to decide whether to monetise the gas or oil stream depending on market pricing. 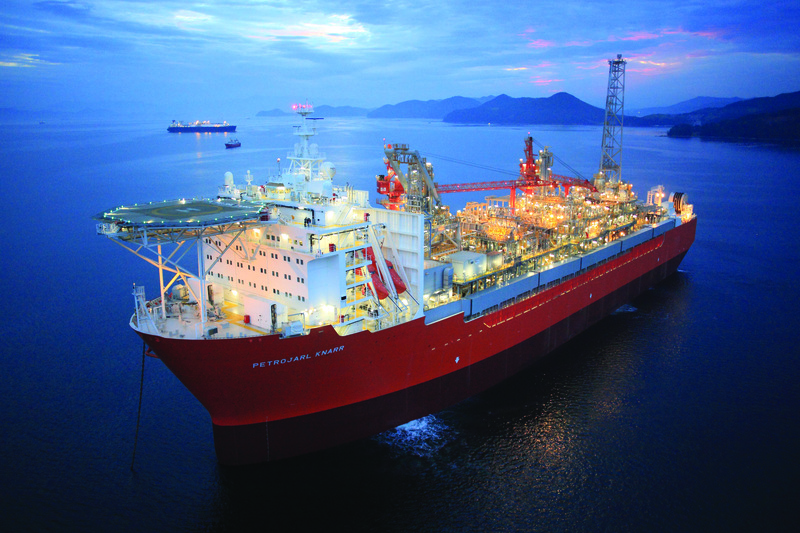 The challenging design comprised a 25m column to operate under the 8˚ pitch and 10˚ roll of the FPSO. Penspen also supplied a glycol gas dehydration package and condensate drying package, delivering engineering across multiple modules and complex interfaces while coordinating with the client’s various engineering centres in India and Korea. Challenges included complying with stringent Norwegian codes and standards whilst working within a limited physical space. Penspen provided a complex, almost refinery type system, the first of its kind to be designed and installed on a FPSO in the the North Sea. To ensure a sound engineering design, a detailed verification plan was established with the end user to allow independent verification. This enabled Penspen to meet and demonstrate both the process and mechanical requirements of the modules. We also integrated a number of key vendors into the design and supply process to ensure that the overall design met the intent of the project. We utilised engineering and project management teams in both the UK and Asia Pacific to oversee the design and construction activities, ensuring maximum quality and value for the client. To date, Penspen’s engineers, together with the support of the Teekay start-up team, have successfully started both the Glycol Dehydration and Condensate Drying packages. This represents the final phase in the design and supply of three topsides packages, which began in 2012. The debutaniser column start-up is planned for later in the year and Penspen will continue to provide support on-board the FPSO for this final phase of start-up activities. These packages are a critical part of the topsides process and their operation is essential for gas export and the management and recovery of valuable condensate streams. Recovery and separation of the condensate increases crude yields and eliminates flaring requirements, which would otherwise incur a substantial carbon tax from the Norwegian government. 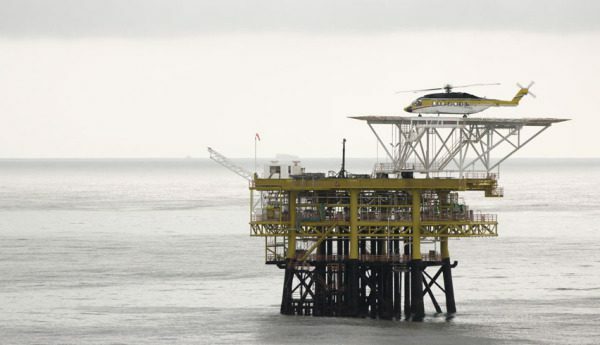 The debutaniser and condensate drying package, which utilises a zeolite based adsorbent to remove solution water from a liquid condensate stream, are a first in the North Sea.